The play A Raisin in the Sun is one of the most recognizable stage productions in the last 60 years of American history. Many Americans have encountered it — whether on Broadway, at a local production, in film, or in a high school or college classroom. Yet, the person who wrote it, Lorraine Hansberry, has not received the kind of highly regarded, mainstream understanding that other artists of her talent level have over the years. Nor, argues Imani Perry, has she made the kind of comeback to mainstream notoriety among African Americans and others in the United States in the same way that a James Baldwin or a Nina Simone has. Perry argues in Looking for Lorraine, however, that Hansberry deserves every much of those accolades. After reading this powerful biography, I find myself in stark agreement. Perry’s biography is as much a study in how to write biography as it is a biography of Hansberry. 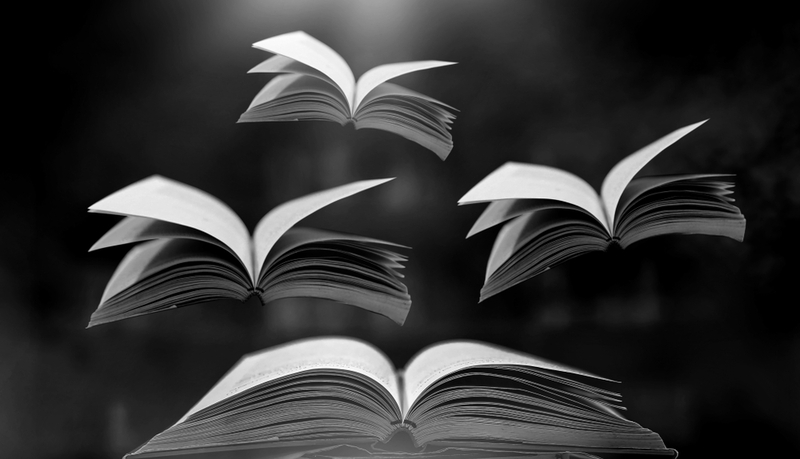 In addition, it’s a study of a certain kind of intellectual and literary tradition firmly entrenched in African American history. “She stood in the collective tradition of the Black artist, but also in a family tradition of the Black activist and public servant.” (4) Family, in multiple senses, occupies a central position in Looking for Lorraine. Her mother and father occupy a central part of the text, with Carl Hansberry providing a model for the kind of civil rights activism and business involvement that Hansberry herself would understand and critique. Nannie Hansberry, her mother, was a school teacher and like Carl a local community leader. Let’s not forget William Leo Hansberry, who played a pivotal role in the development of African Studies — from all these people, Lorraine had an opportunity to learn what it meant to be both an intellectual and an activist in the African American community during the World War II and Cold War eras. Perry does not shy away, like the best of biographers, in acknowledging the limits of her source base. But Perry’s strength is in linking Hansberry to the trends of the “Long Civil Rights Movement” that so many historians are, by now, familiar with: the rise and fall of the Left during the late 1930s and World War II era, mainstream civil rights organizations struggling to stave off charges of being Communist, and the relationship of African Americans of all intellectual and political stripes to the decolonization struggle in sub-Saharan Africa. Hansberry was at the center of all these currents, writing for publications such as Freedom and often interacting with left-wing luminaries such as W.E.B. Du Bois and Paul Robeson. I wish to briefly pause and consider her tutelage under Du Bois, as described by Perry. It is her that Perry once again reminds the reader of how crafting intellectual thought can take many different forms for African Americans — and, indeed, activists of all ethnicities and colors. When Hansberry arrived in Harlem 1950, she quickly became a prized pupil of Du Bois, who taught as part of the Jefferson School of Social Science, an adult education initiative tied to the Communist Party. Consider how this — along with writing for Freedom and other left-wing publications, as much as formal schooling — shaped Hansberry’s own intellectual growth and development, leading to the writing and publication of Raisin in the Sun at the end of the 1950s. 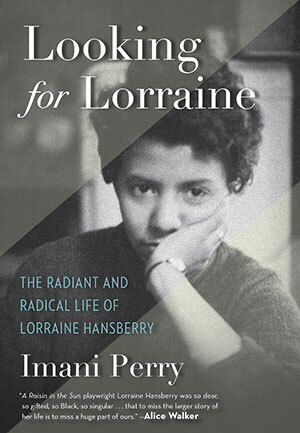 Imani Perry’s Looking for Lorraine likely portends a new moment in not just the historiography of African American intellectual history, but a change in how historians and other scholars perceive Hansberry’s importance. To her credit, Perry does not merely lament what could have been with Hansberry and a life cut tragically short by cancer. Perry considers Hansberry on Hansberry’s own lofty, ruthlessly critical terms, and finds her accomplishments not only worthy of study, but of deep contemplation. As intellectuals grapple with the same themes Hansberry did in her professional and personal life — race, class, gender, sexual orientation, and international affairs — they would do well to look to Lorraine Hansberry as a thinker worth grappling with. 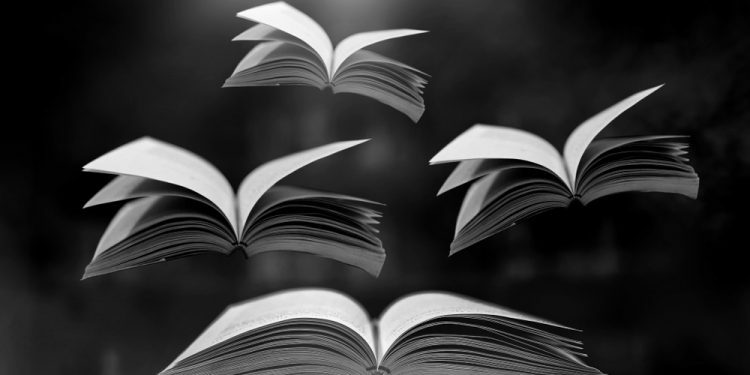 Robert Greene II is the Book Reviews Editor for the Society of U.S. Intellectual History. This post was originally published by the Society for U.S. Intellectual History. Looking for Lorraine: The Radiant and Radical Life of Lorraine Hansberry (Boston: Beacon Press, 2018), Imani Perry. Comforting Lies or Unpleasant Truths?